Out with the old, in with the new is a traditional New Year’s phrase on many minds as we’ve moved into 2019, especially when it comes to choosing a property. While traditional homes have their style and charm, modern builds offer the excitement of a brand new living space and fresh environment. 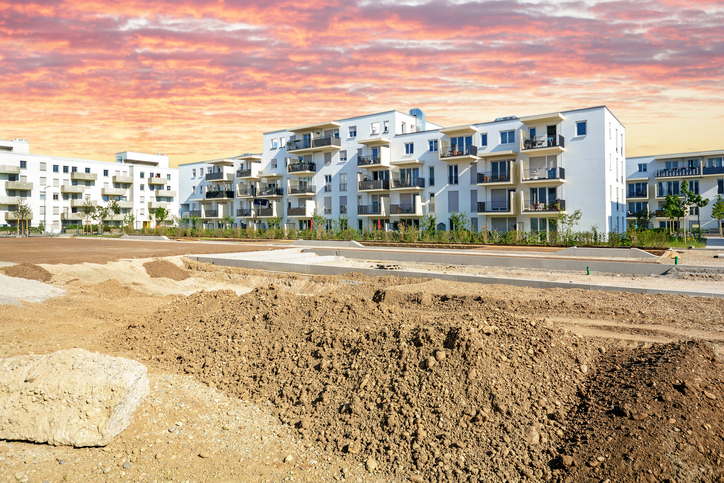 So, let’s take a look at the hottest new development areas in Scotland that offer buyers and renters excellent opportunities to move in the months ahead. Capital by name, capital by nature . . . house prices here increased by a whopping 10% in 2017, according to recent research. 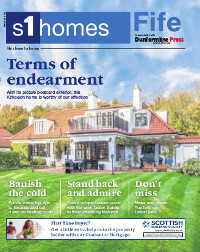 It found the average price of an Edinburgh home reached a record high of almost £285,000. And it’s the increase of 30% in the number of new build homes being bought and sold that’s driving the market. The South Queensferry area, in particular, is attracting attention. With three, four and five-bedroom new homes available to buy..
Taylor Wimpey East Scotland, meanwhile, has secured a Resolution to Grant detailed planning permission for 341 new homes at South Scotstoun. Welcome to Weirston Road, a brand new social housing development that’s just been created in Kilwinning. The development is made up of a total of 64 houses and flats – all available to rent – in a mix of two and three-bedroom houses as well as amenity cottage flats for the elderly and those with less mobility. There are also two houses designed for individuals who need wheelchair access. Completed by Cunninghame Housing Association and CCG (Scotland) Ltd, the homes were constructed using CCG’s innovative ‘iQ’ panelised timber frame system to meet quality and efficiency standards. 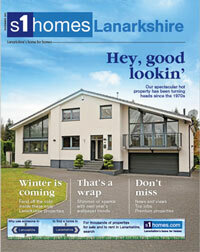 One of the most vibrant places for home sales at the moment is in Perthshire. 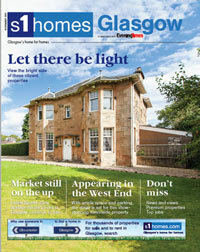 Estate agencies have reported completions up by 33% with high demand from buyers moving in from elsewhere in Scotland. It is consistently voted one of the best places to live in the UK, thanks to its amenities, natural landscape and wildlife . . . and, of course, property choices. For example, 3000 homes and a new high school are planned in a new development on the western edge of Perth City. Glasgow’s Southside continues to attract buyers and renters, thanks to its reputation for great amenities and restaurants. The second phase of Riverside at Cathcart, a new housing development in the Southside, is being released to buyers this year. Prices start from £274,995 for a three-bedroom home, with Barratt Homes expecting huge interest. 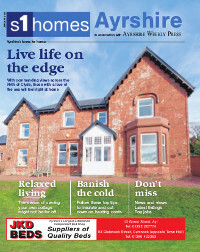 Posted in Buying, First-time buyers, Renting, Where to live in Scotland? This entry was posted on Tuesday, January 8th, 2019 at 10:44 am and is filed under Buying, First-time buyers, Renting, Where to live in Scotland?. You can follow any responses to this entry through the RSS 2.0 feed. You can leave a response, or trackback from your own site.